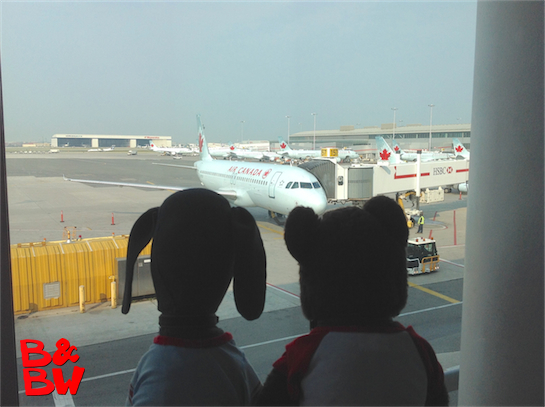 The boys took advantage of the August long weekend to take their first trip to the windy city. First stop the giant bean-like sculpture, Cloud Gate, at Millenium Park. 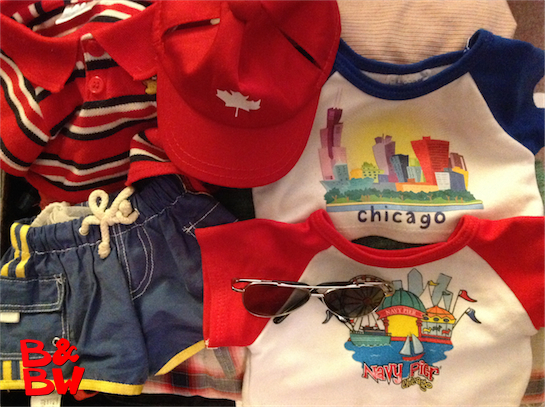 Move your cursor over the image for a close up. 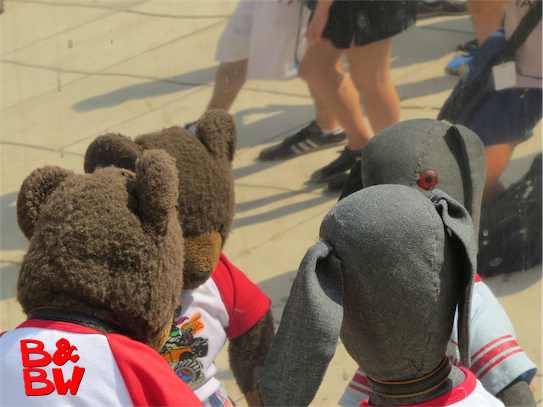 Nothing brings out narcissist in all of us quite like a visit to Cloud Gate. 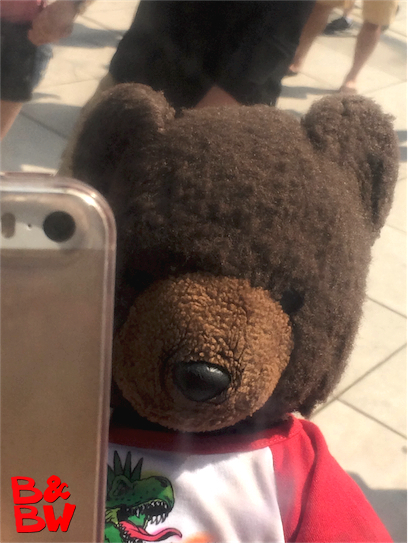 Like every other tourist, Bear took a few obligatory selfies. 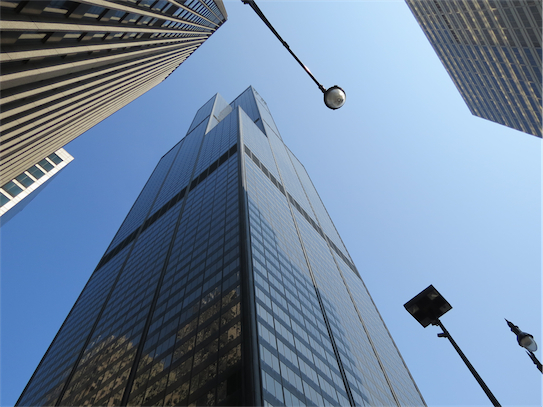 The Skydeck in the Willis Tower, the tallest building in the western hemisphere is not for the faint of heart or the acrophobic. 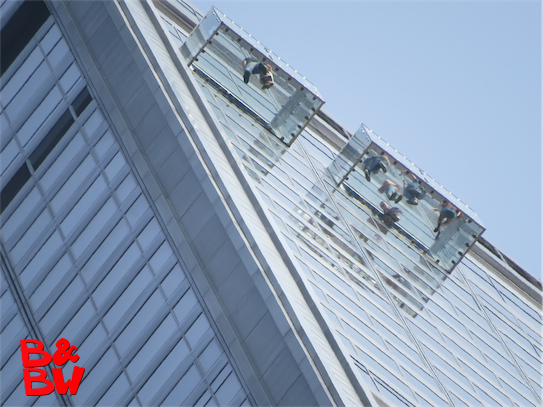 At 1,353 feet in the air, the Ledge’s glass boxes extend out 4.3 feet from the Skydeck. 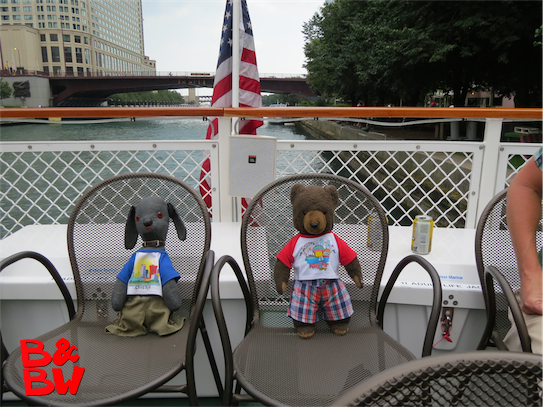 Settling in for the Architectural Boat Cruise. 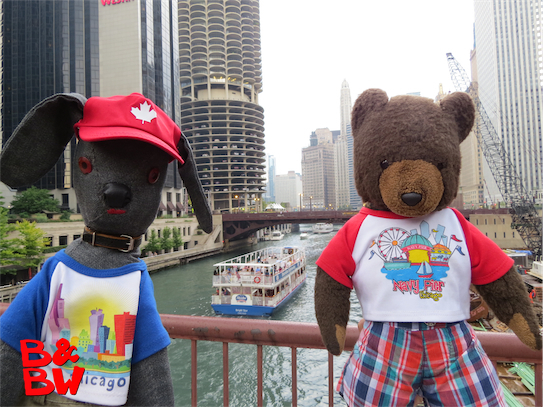 The many bridges over the Chicago River afford lots of touristy photo opportunities. 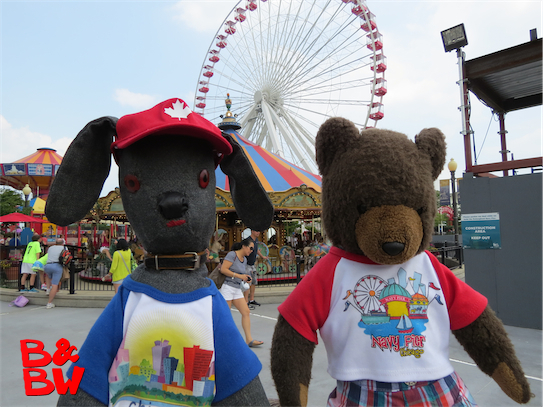 A visit to Navy Pier wouldn't be complete without a ride on the famous Ferris Wheel.